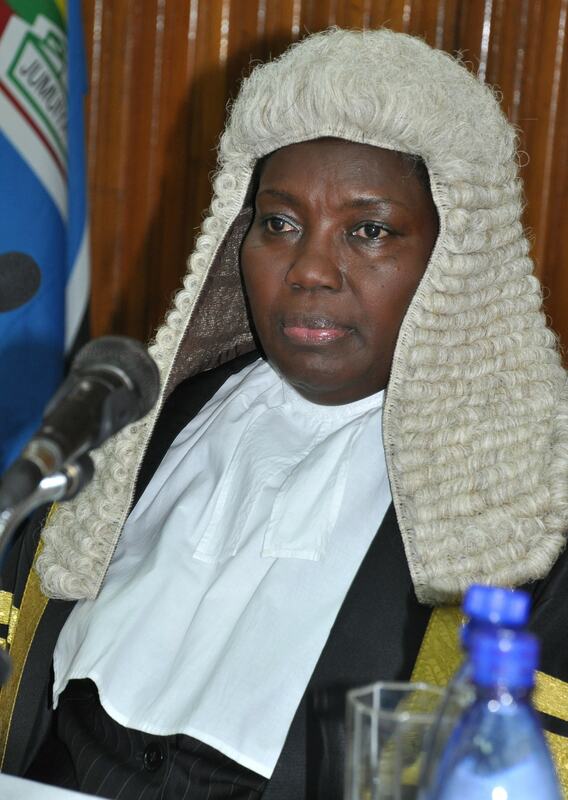 KAMPALA – Right Honourable Speaker, Rebecca Alitwaala Kadaga, sending pockets of Parliamentarians to Gulu and Arua is good but Ugandans deserve better. How about our legislators joined the African Centre for Treatment and Rehabilitation of Torture Victims (ACTV), member organizations of the Coalition Against Torture(CAT), the National Coalition for Human Rights Defenders(NCHRDs) and the Uganda Human Rights Commission(UHRC) in advocating for the effective implementation of the Prevention and Prohibition of Torture Act No.3 of 2012.? How about the Rt. Honourable speaker was our ambassador in lobbying the state to ratify the Optional Protocol to the Convention Against Torture 2006(OPCAT)? The latter allows unlimited access to all these places of detention, whether gazetted or not to designated visiting Human Rights bodies under Article 3 of this protocol. Infact, Madam Speaker, it shall not necessitate you to inform the public and media about the Human Rights Committee visits to these places of detention in order to be allowed access. In fact, informing the media and public only gives time for the detention facility your team is going to visit to either clean up(hide evidence) or limit accessibility to your delegation to only desirable sections within these detention facilities. Going unannounced makes much sense. Announcing these visits reduces it to indeed a visit and not a monitoring. Our neighborhood in Rwanda has ratified it, can you do a benchmark visit(s) to find out how Uganda can domesticate the same? Torture and cruel, inhumane, degrading treatment or punishment violates the non derogable right to Freedom from Torture and cruel treatment guaranteed under Article 24 of our Constitution and thereafter making it an absolute freedom in Article 44(a)Of the same Constitution of Uganda 1995 as amended. Why then are we not putting the PPTA 2012 to test? Aren’t the Regulations in place? They are there, isn’t Torture and cruel treatment criminal and punishable? It is, infact, Sections 4 and 7 criminalise Torture and Cruel, inhumane, degrading treatment or punishment respectively. Besides, under the 2017 Regulations to the PPTA, it is a crime and punishable to victimise any person victim or not intending to report, reporting or who has reported torture, it is also criminal and punishable to victimise a witness or victim reporting torture. The same law assures victims and whistle blowers protection. Madam speaker Uganda has no witness protection law but a bill of 2014. What will guarantee the safety and trust of witnesses or whistle blowers if they wished to confide in this delegation you have dispatched to Gulu and Arua to assess the Human Rights situation? How shall we encourage people to come out and report torture and cruel treatment or punishment to relevant authorities yet there is no Witness Protection Act in Uganda to assure them of how they are to be protected? The 2017 regulations for the PPTA 2012 break the rigidity on how to report crime by allowing reporting torture using electronic communication like Emails, SMS texts etc, etc. They also allow reporting torture through anonymous reporting. But how best can we prevent Torture in places of detention Madam Speaker without Ratifying the OPCAT 2006? True, the 1995 Constitution is the Supreme law of the land and makes Freedom from Torture and cruel treatment or punishment absolute but where is the will Madam Speaker to implement the PPTA 2012? This issue is pertinent and therefore necessitates your divine intervention besides the worrying issue on why it is unbecoming for civilians to be tried by the General Court Martial yet the law has a different position on this. Why arrests before investigations have been done are now the song? All these are Archilles heels that promote a Torture prone environment. In conclusion, we are still a work in progress as there is still alot to be desired Madam Speaker as far as effective realisation of the Right to Freedom from Torture and cruel, inhumane, Degrading treatment or punishment guaranteed in Articles 24 and 44(a) of our Constitution and their truthful enjoyment by not only Parliamentarians but Ugandans at large are concerned. Sending pockets of Parliamentarians to visit scenes after the media has been awash with human rights violations is doing something but impacting on nothing.